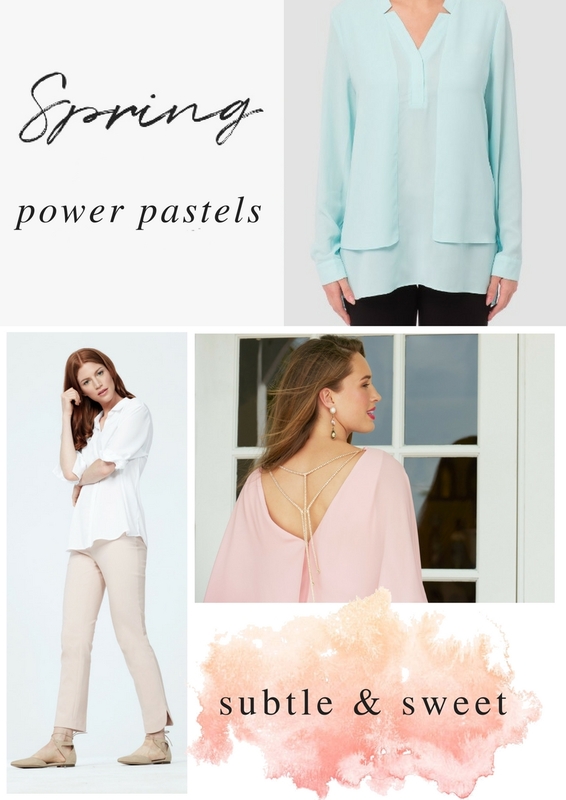 As pretty as can be, this Spring is blooming with it's favorite trend: pastels. Feminine and subtle, this season be sure to look for hues in lilac, powder, ice blue and blush. We are fully prepared for this trend, and have taken our own sophisticated point of view on this most desired fashion trend for Spring.